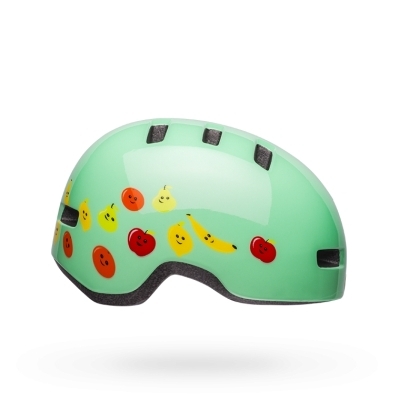 Whether they are enjoying the ride in a trailer, or balancing on their own two wheels, your youngest shredders can ride in style and safety with the Lil Ripper. A compact shell is available in two sizes, with a fit system to dial it in perfectly to your child’s head. 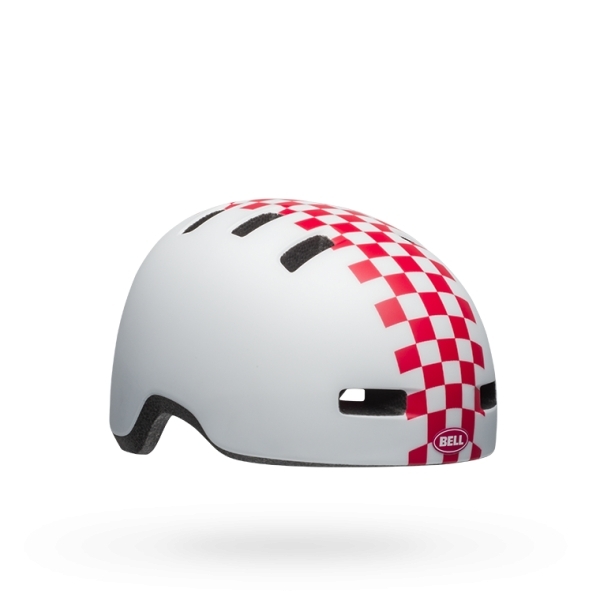 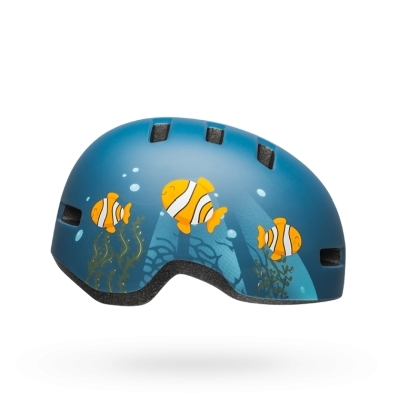 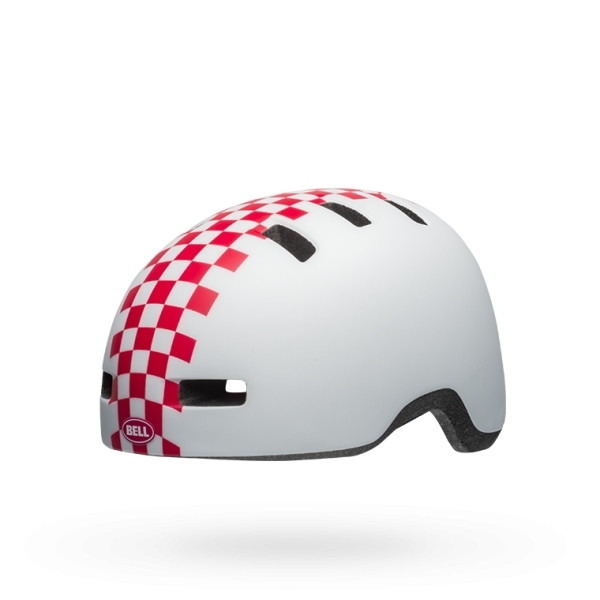 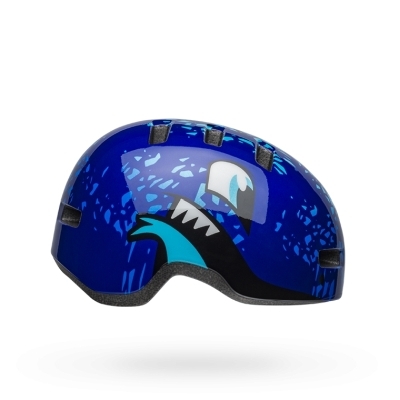 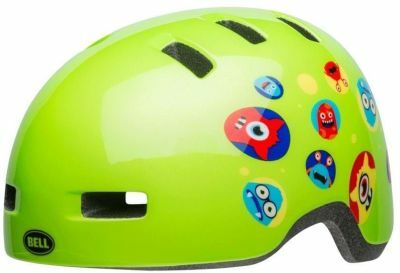 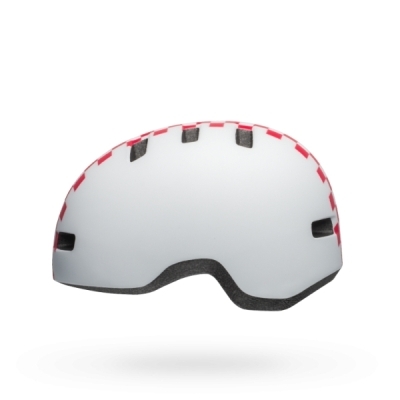 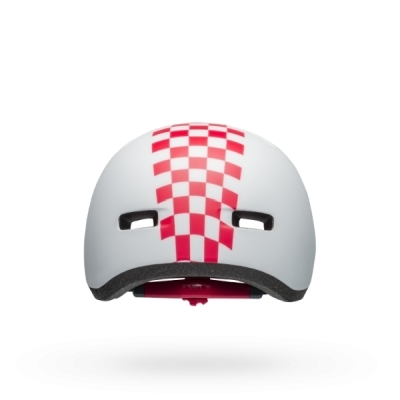 The no-pinch side buckle means it can be fit easily and quickly to squirming kids, and the fun graphics mean your child will WANT to wear this helmet.